“Of course they need”, is your answer isn’t it! If it were common wisdom then why so few companies have ventured into it? 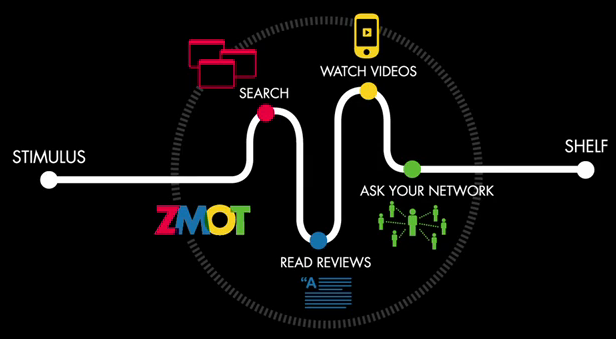 Kouros Behzad, SAP’s director for line-of-business HR says “It’s not that it’s any more important today, it’s just that the tools enable you to do this work better. Yup, you got it, although its common sense to have it, the technology caught up only now. So we could NOW expect several companies to capitalise on technology to adopt HR Analytics. But what really is HR Analytics? Definition says: synthesis qualitative and quantitative data to make predictive insights and decision making support to the management of people in order to achieve business goals. In simpler terms, HR has levers that influence people such as compensation, training etc. These levers need to be calibrated to know what action leads to what result. This is possible only by measuring action on levers and its result. Once this is done, a strategy needs to be put in place for tactical team to perform tactical actions to tie into HR strategy, which ties into business strategy, which results in achieving target. Different types of data; most data are categorical and not ratio. This makes analysis complex. Lack of definitions; recruitment TAT could mean different to different people. In fact companies have different definition within their offices. 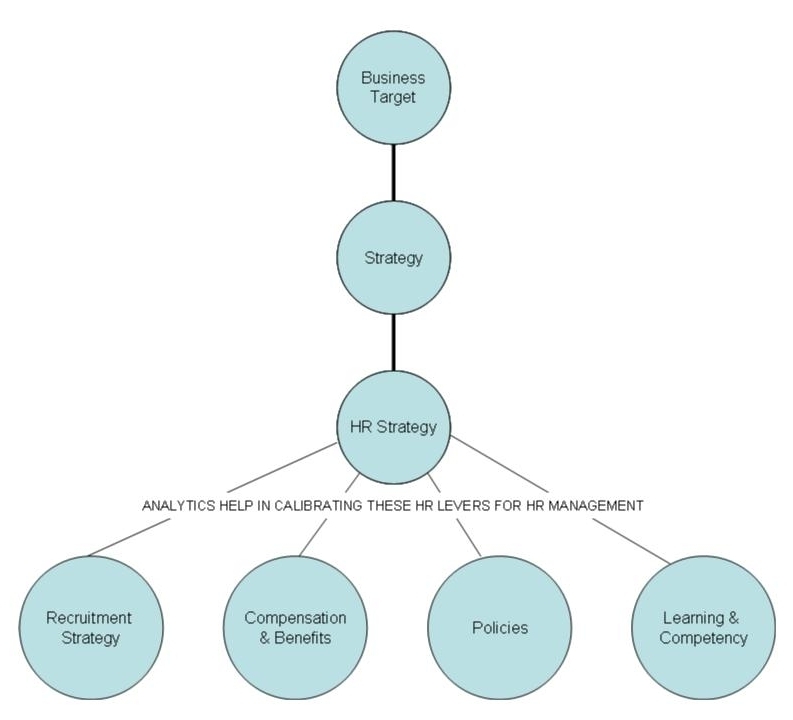 But in spite of these challenges, HR analytics would gain momentum because it sets a clear line of sight between HR interventions and bottom line profitability, providing that link between people management and business result. This would help CEOs demonstrate benefits of investment in analytics technology and change management. Please share your views on the same; especially keen on knowing level of adoption of analytics in your HR team.